Tactic Games USA 3 Little Pigs Giveaway! Ends November 4, 2016. Board Game Revolution Dr. Finn's Game Of Your Choice Giveaway! Ends November 6, 2016. 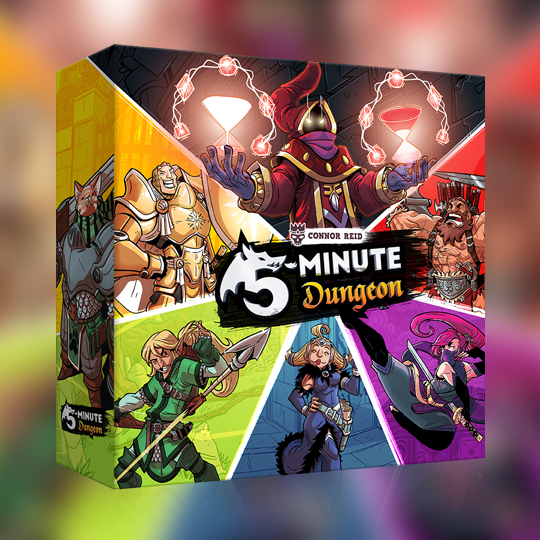 Board Game Stories & Wiggles3d 5-Minute Dungeon Giveaway! Ends December 1, 2016.